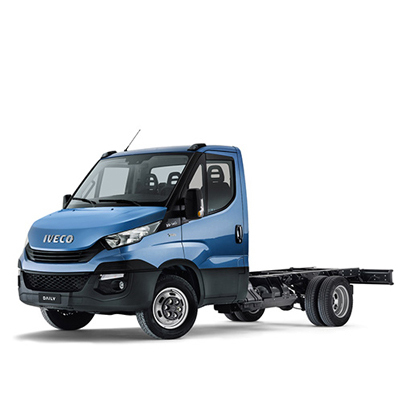 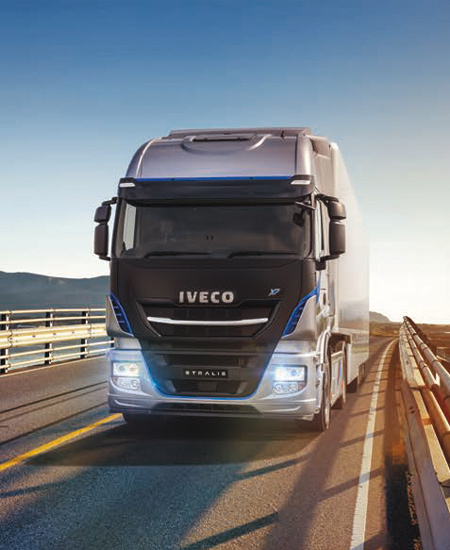 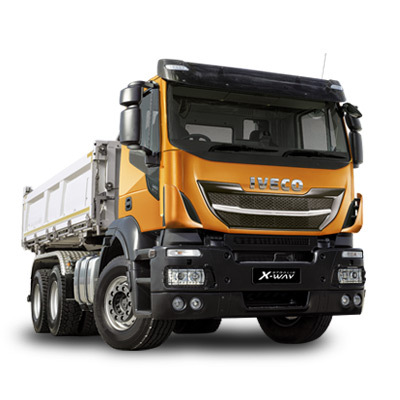 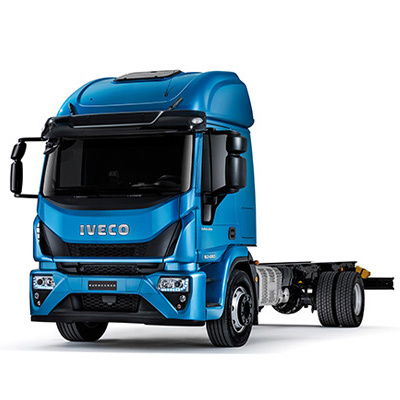 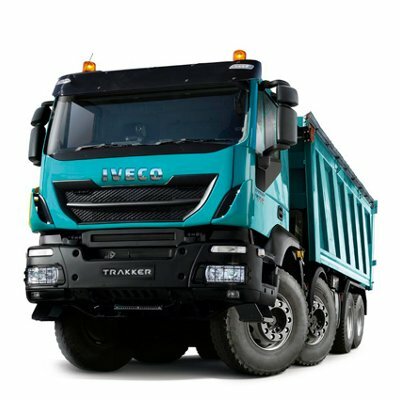 With the biggest payload in its segment the new Stralis X-Way combines the best of IVECO’s fuel-efficiency and safety technologies with the legendary off-road robustness of its toughest vehicles. 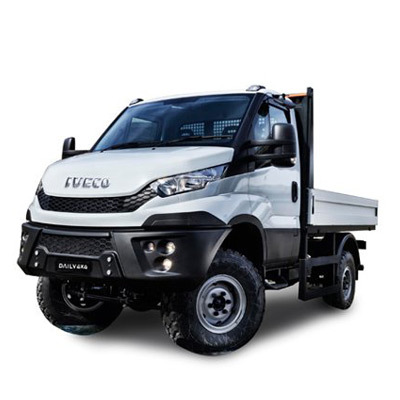 Perfect for on- and off-road missions, it delivers high productivity for a low Total Cost of Operation. 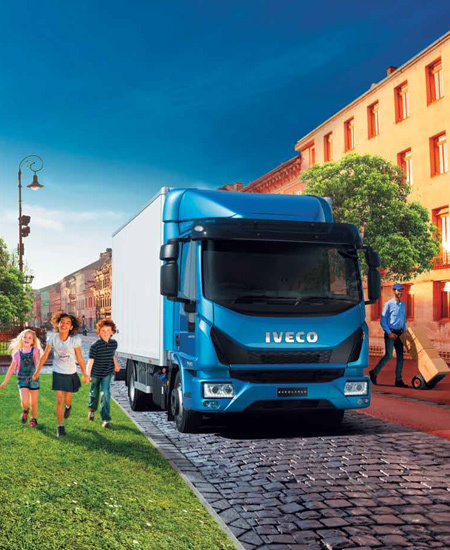 The Daily Blue Power range offers a Sustainable and Efficient solution for urban transport of people and goods, allowing you to develop your business in urban areas with no limitations. 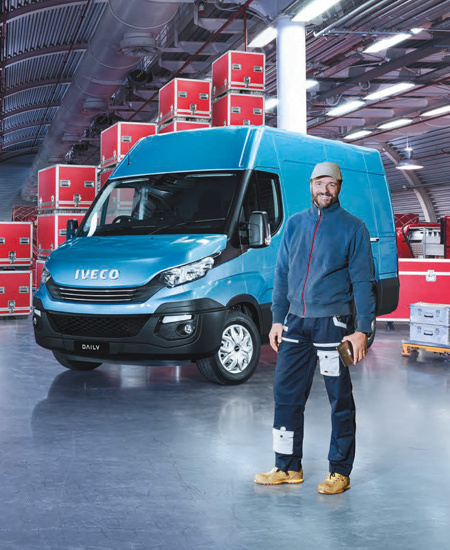 Three technologies and three vehicles for a sustainable business – ready for the challenges of 2020 environmental targets. 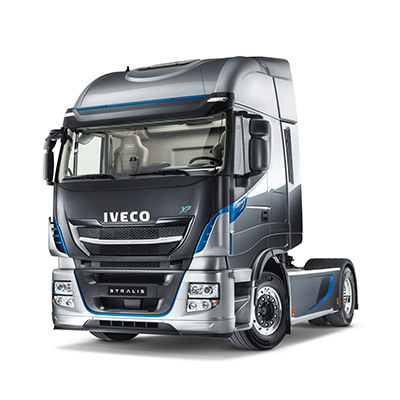 Check out our range of new models available at your local dealership. 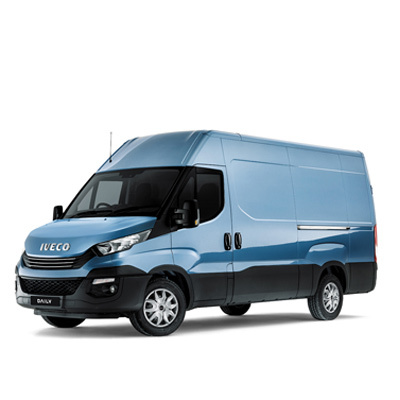 We care about your costs and we understand how important it is for you to forecast and keep these under control. 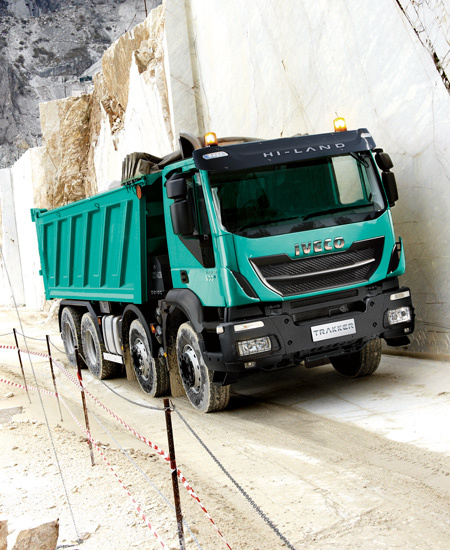 Looking for the ultimate driving experience? 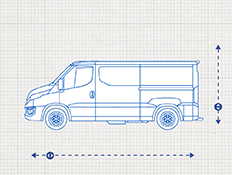 Tailor and build your ideal model to suit your needs with the Vehicle Configurator. 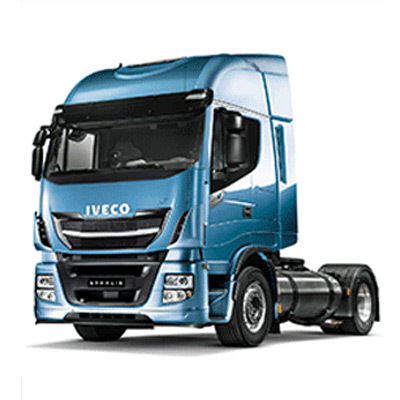 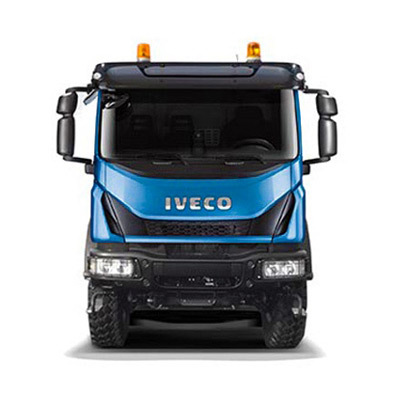 No matter where you are located within the UK you will never be far from an IVECO sales & service dealer or authorised repairer. 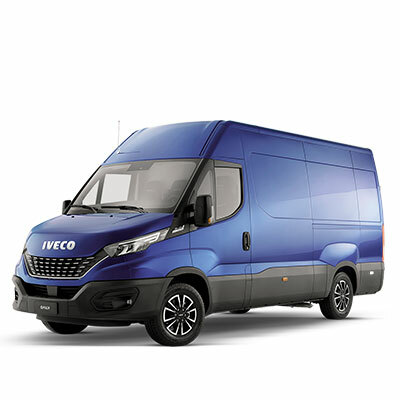 To locate your local dealership, enter a postcode or select a specific dealership from the dropdown menu. 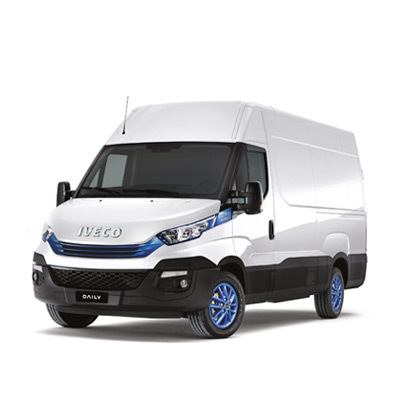 NB: Your local dealership might not be the closest one.